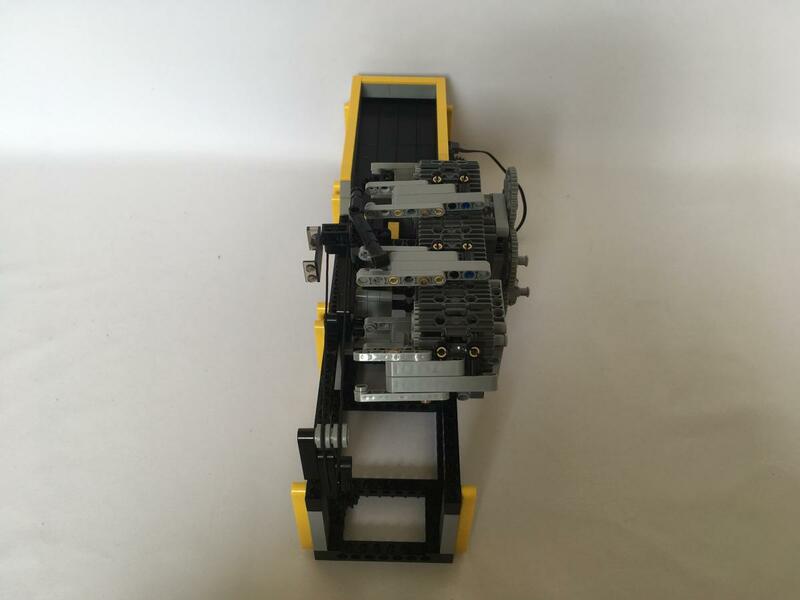 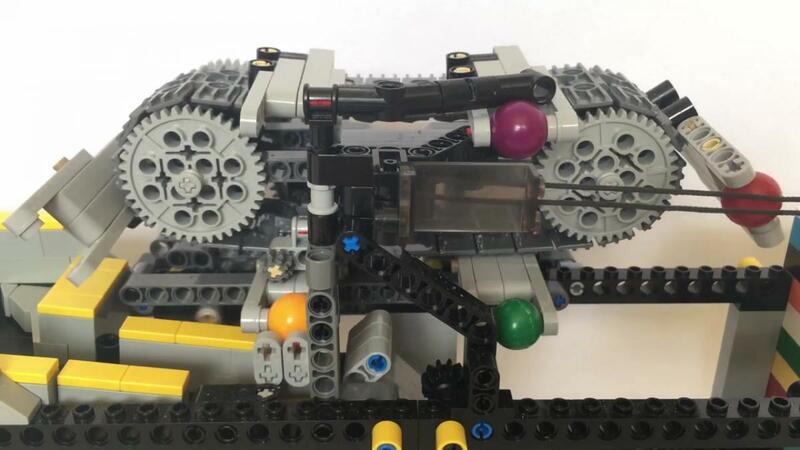 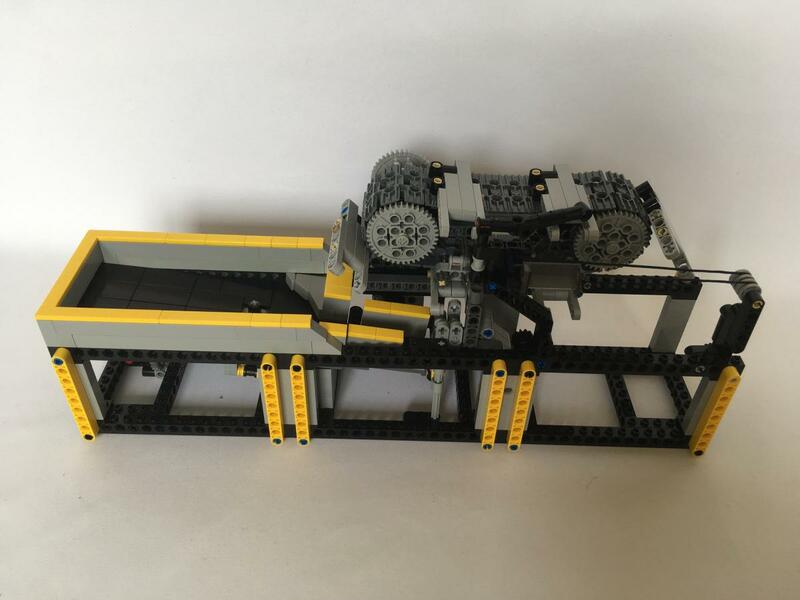 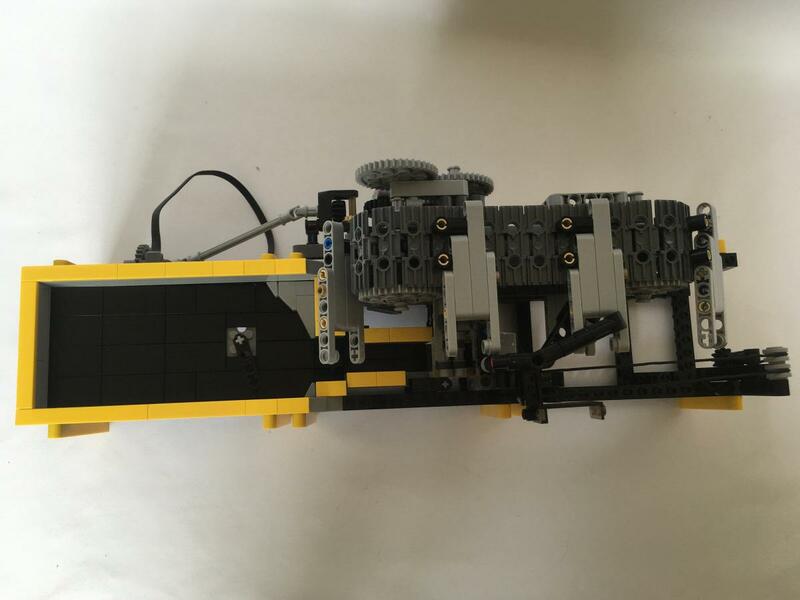 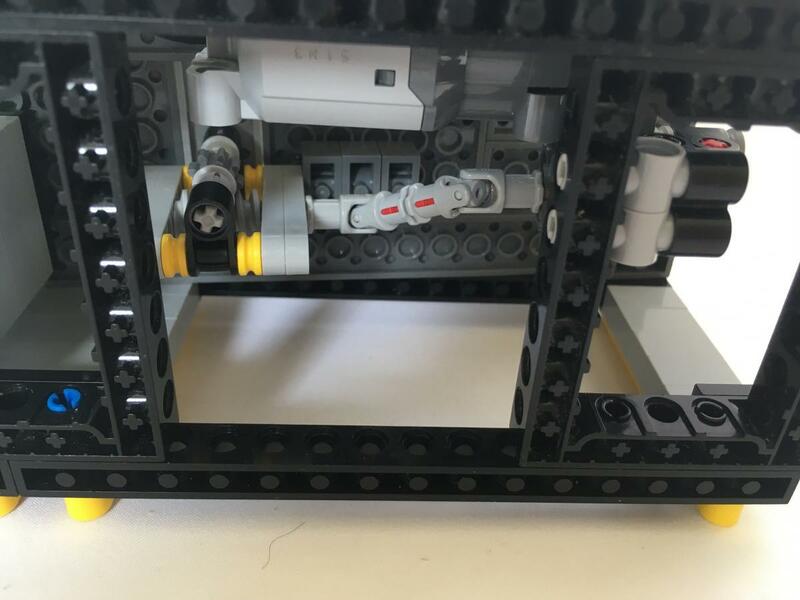 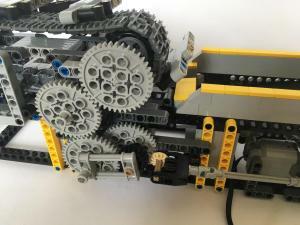 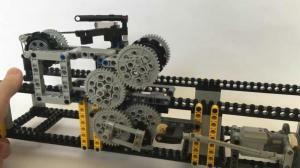 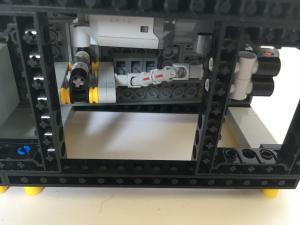 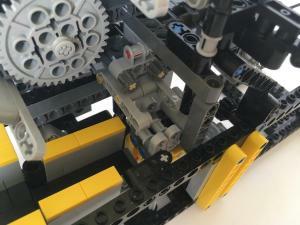 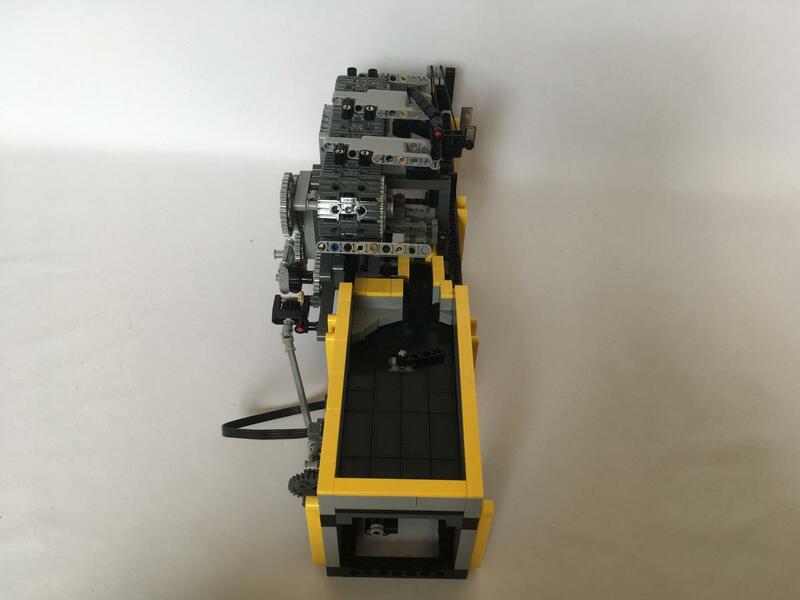 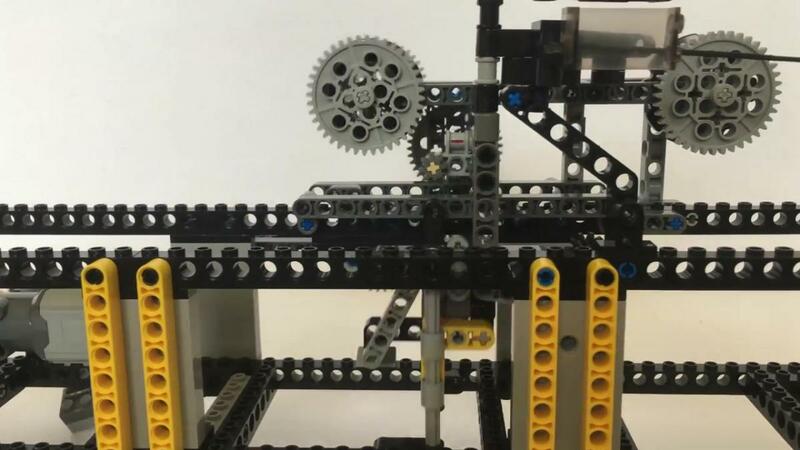 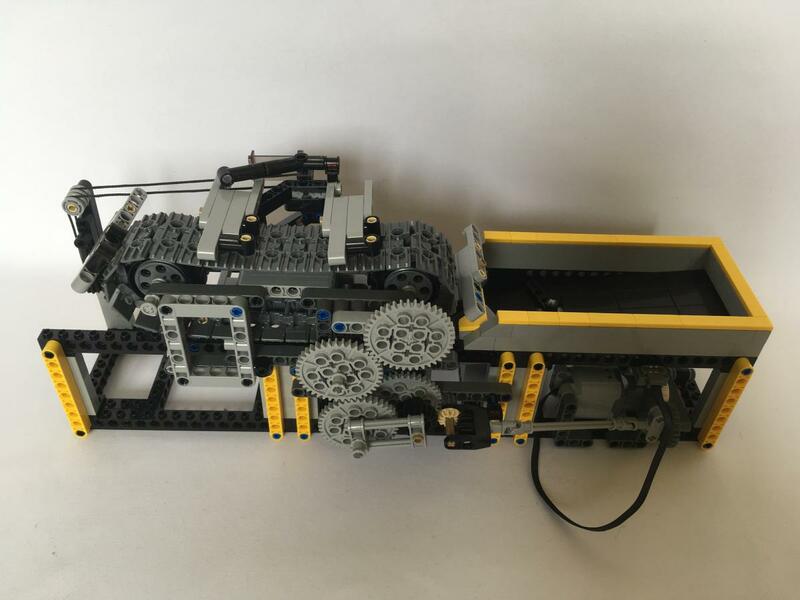 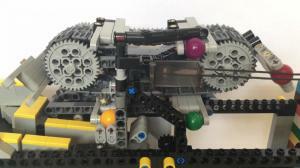 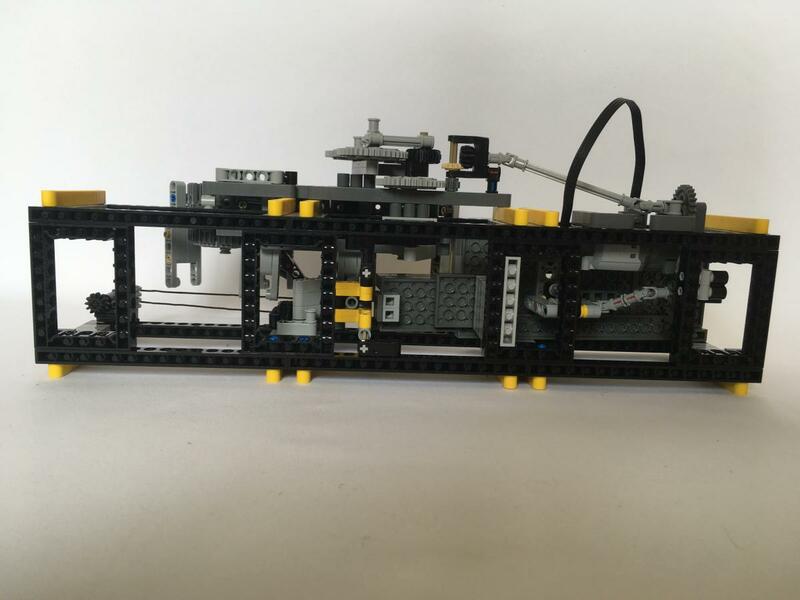 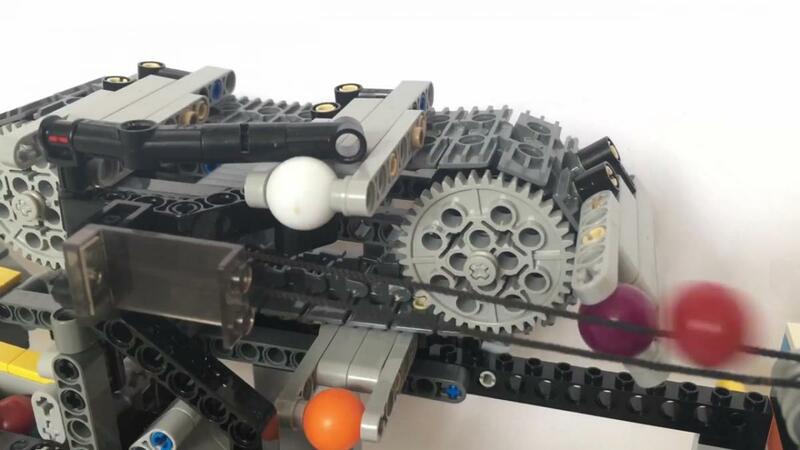 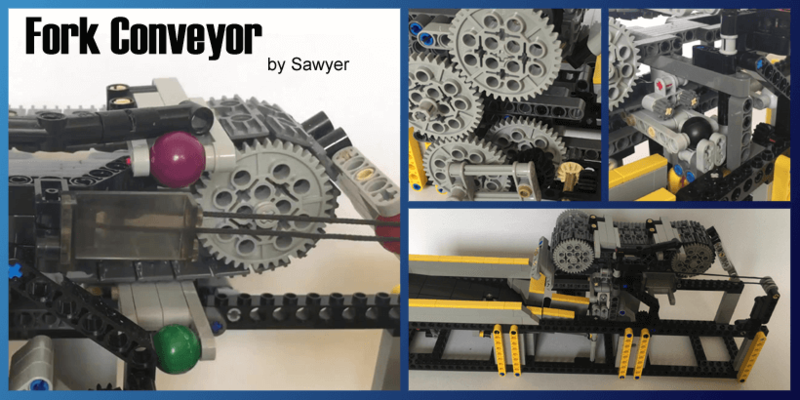 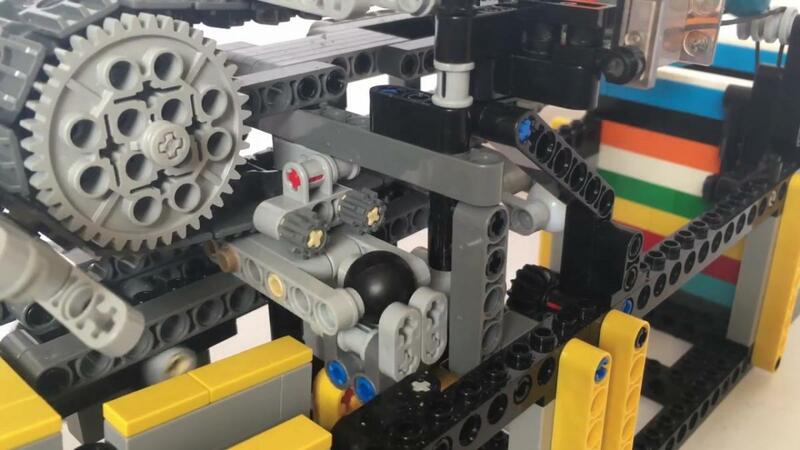 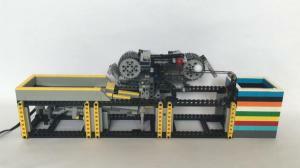 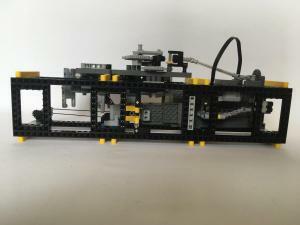 Your favorite basketball and soccer balls will be like tightrope walkers with this awesome Fork Conveyor GBC module from Sawyer. 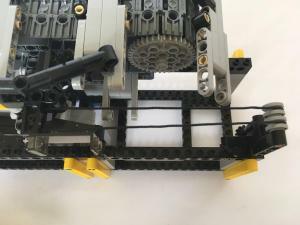 Once elevated by a lifting arm and after a ride on a rotating track equipped with forks, they will end up their journey in between two strained strings which will bring them to the nearest exit. 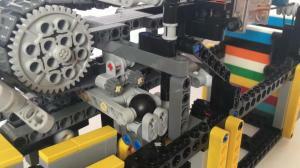 You’ll love to reproduce this creative and amazing module thanks to building instructions provided by Planet GBC. 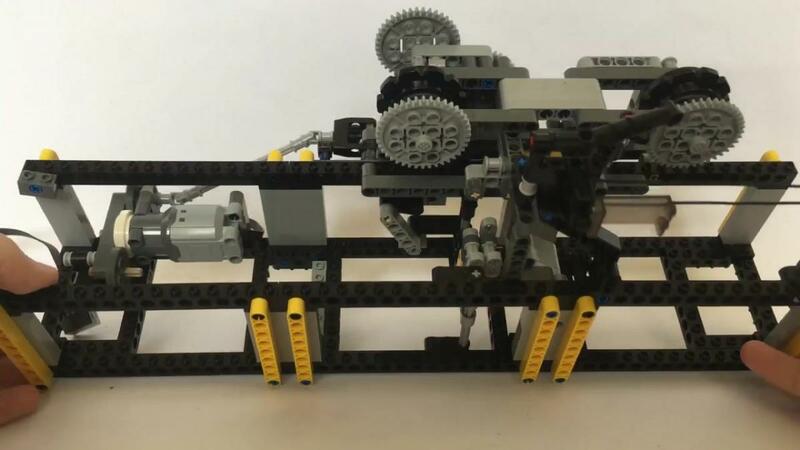 Let’s hope we won’t fall from the ropes!